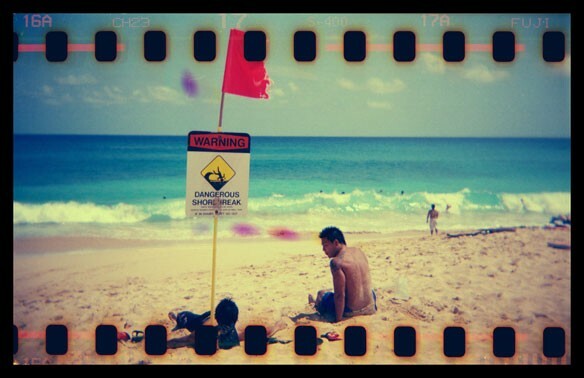 There were 208 spinal-cord injuries due to “ocean activities” in Hawaii between 2009 and 2013. But these injuries can happen anywhere, including beaches along the Atlantic coast, where their numbers are increasing. Searching for a reason to the increase, researchers focused on beach sand replenishment, which is constant along the Atlantic coast. Adding new sand didn’t merely widen the beaches, they found — it made them higher, “resulting in steep slopes that can cause large waves to break close to shore.